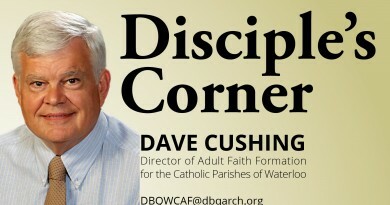 Welcome to a new year of the Disciple’s Corner. 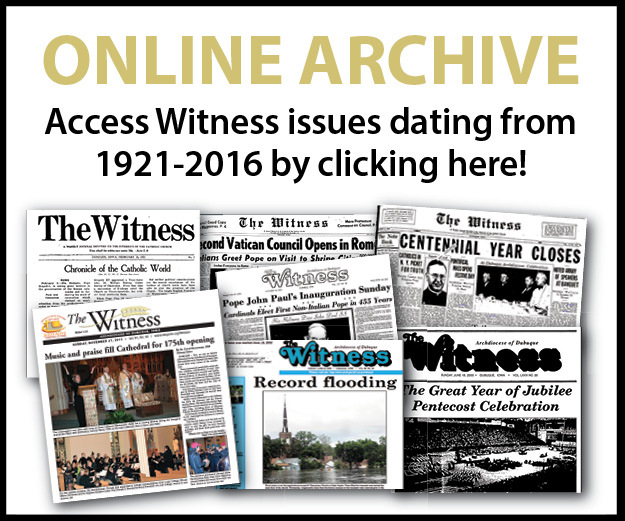 This column, which appears in The Witness every other week during the school year, is sponsored by the Arch­dio­cese of Dubuque’s Office of Faith Formation to help catechists, teachers, parents, grandparents, guardians and other adults grow in their appreciation of their role as disciples of Jesus Christ. 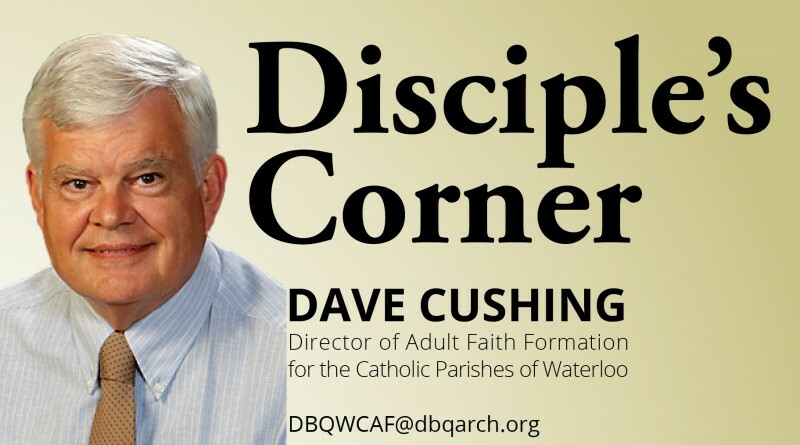 As I hope you may have discovered if you have read the Disciple’s Corner in the past, what appears here is not the last word on any topic and not even the definitive word on a given topic. 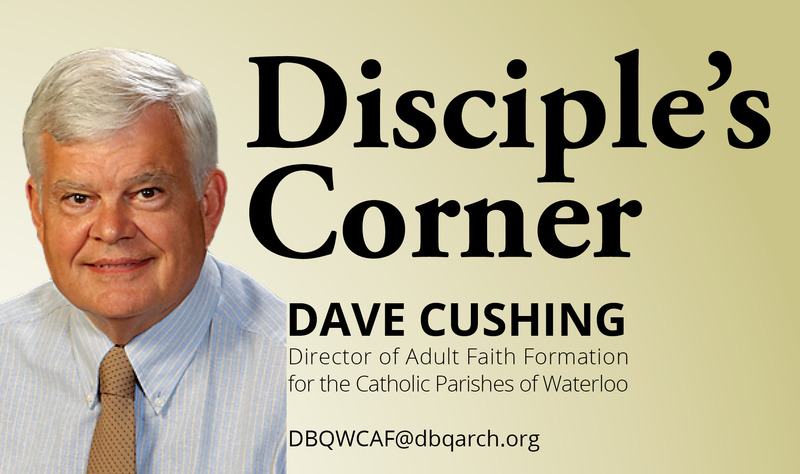 If the comments here provoke your own thoughts, insights, concerns, reflections and discussion, the Disciple’s Corner will have achieved its purpose, and I invite you to share those thoughts, insights and reflections with other readers on our Facebook page: www.facebook.com/faithleaderscorner. During the coming year we will be exploring Father James Martin’s book “My Life with the Saints,” the book chosen for study and reflection during the coming year by faith formation leaders throughout the Archdiocese of Dubuque.